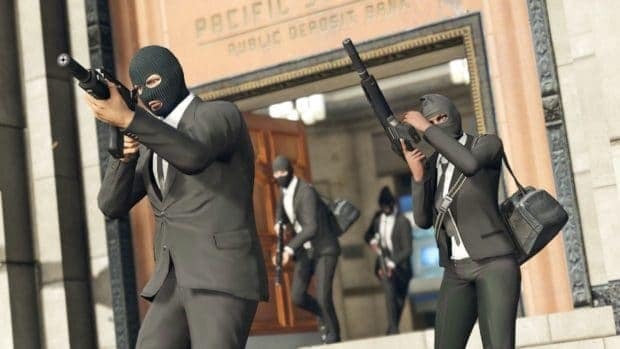 The latest weekly update for Grand Theft Auto Online is now live, allowing everyone to earn a ton of GTA$ and RP in select modes including Motor Wars. These bonuses are available across different modes and Gunrunning Sales. Starting today, Motor Wars in GTA Online will be giving away 3X GTA$ & RP for a week to everyone who participates in the battle royale mode of the game. A total of 28 players can participate in Motor Ways and the last one standing wins. If you don’t want to play that, Double GTA$ and RP can be also earned in Vehicle Vendetta and Hunting Pack (Remix) modes. Anyone who logs into the game this week will also receive a Black Coil Cap for free. 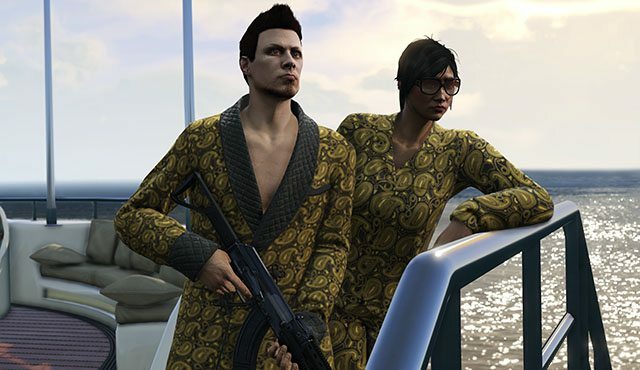 Gunrunning Sales missions are now giving out double payout and there’s also a 25% boost in Gunrunning Research missions. 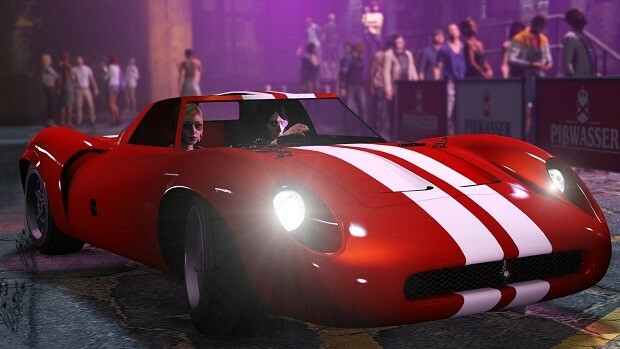 Premium races have been also added to GTA online in the weekly update. These races will cost you GTA$20,000 to participate but if you win, you are going away with a grand prize of GTA$100K. There has been a shift of places. The Premium Race circuit this week shifts from the Los Santos Storm Drain to the dizzying heights of Mount Chiliad and the runway of Fort Zancudo. If you’ve got GTA$20,000 and the stones to take on seven other racers for the shot at a podium finish payday, join up either through the Quick Job App on your in-game phone or via the yellow corona at Legion Square. First place takes a grand prize of GTA$100K, while 2nd and 3rd place finishers will receive GTA$30K and GTA$20K respectively. Interested? Turn on your system today to download the latest update and play with your friends to earn some extra cash in order to buy new things in the game. 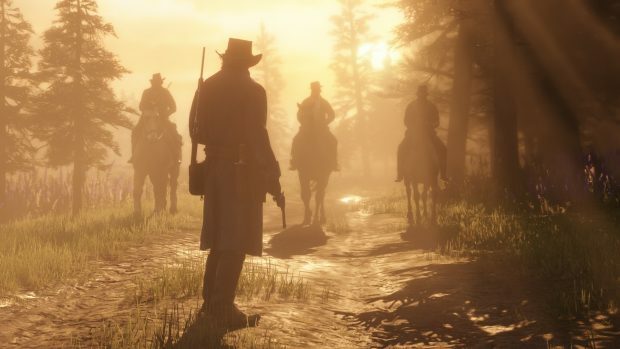 Grand Theft Auto continues to be supported by Rockstar Games after years of launch. 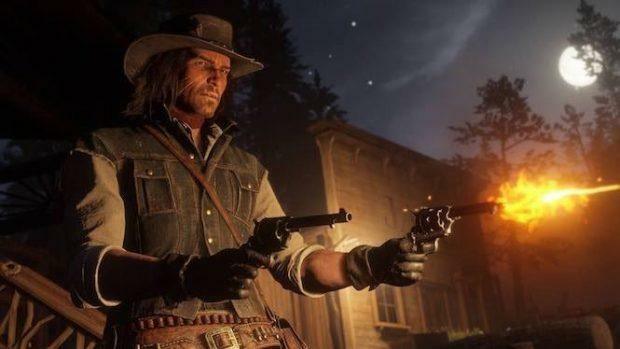 It’s likely to be supported until we hear about GTA 6 or another game in Grand Theft Auto series. 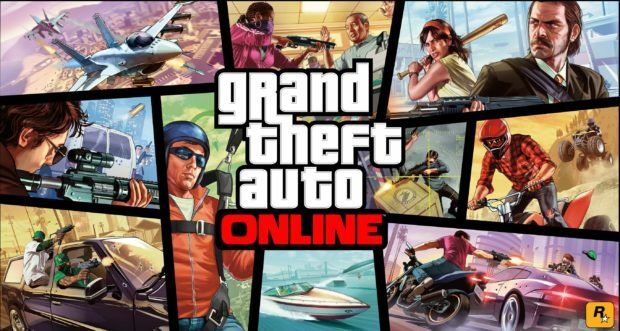 GTA Online is available to play on Microsoft’s Xbox One, Sony’s PlayStation 4 and PC.